rocky's bru: The latest on the Tun's hate list! 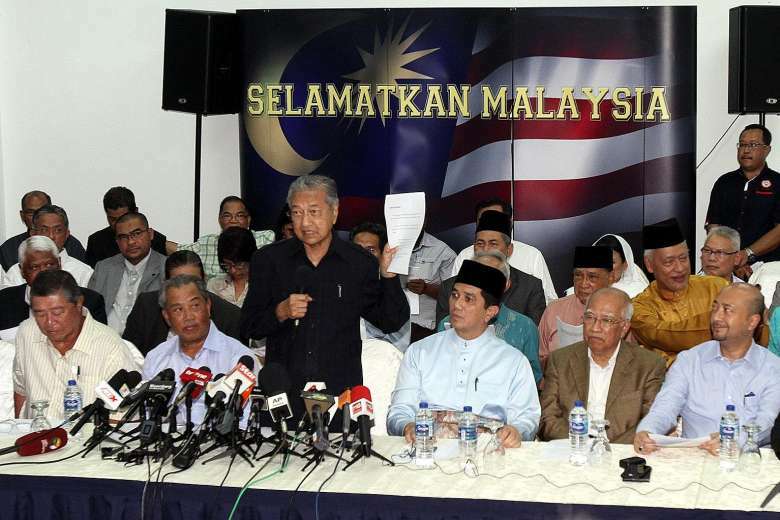 Puchong, 26 June: In his latest posting Hak Istimewa (Special Rights, 24 June) that appeared on the day Umno finally sacked his son, former PM Dr Mahathir Mohamad slams Khairul Azwan Harun for suggesting that all government funding for the former PM's Perdana Leadership Foundation be stopped. As for the sacking of Umno deputy president Muhyiddin Yassin (and former Kedah Menteri Besar Mukhriz Mahathir, to a much lesser extent), what struck me most is the fact that PM Najib Razak waited almot a year before kicking him out of the party. Najib had dropped Muhyiddin from his Cabinet and appointed Zahid Hamidi as Deputy Prime Minister on 28 July 2015. Eleven months ago! He could have sent Abang Din packing - out of government and out of party - there and then. But he did not. Some people saw this as a weakness, that Najib "blinked". Others call it taking one's own sweet time. "Like the cat playing with the mouse before eating it..."
You said "Some people saw this as a weakness, that Najib "blinked". Others call it taking one's own sweet time." For me it is Najib's ploy to give TSMY enough rope to hang himself and he took it 'hook. line and sinker'. Sejak bila hang condone buat zalim pada orang, Rocky? Berbelas staff kena berenti sebelum raya sebab azwan punya kerja. Hang masa susah dulu ada orang tolong. 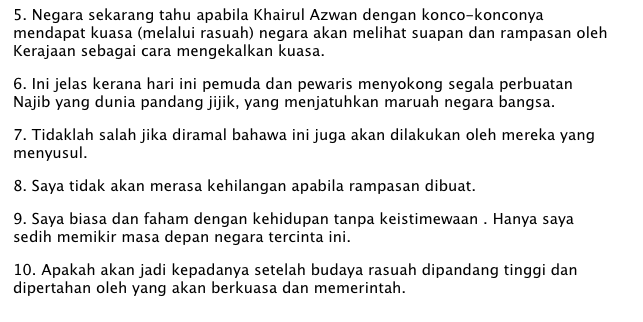 Ni hang nak setuju bila Azwan buat macam ni pada orang lain? 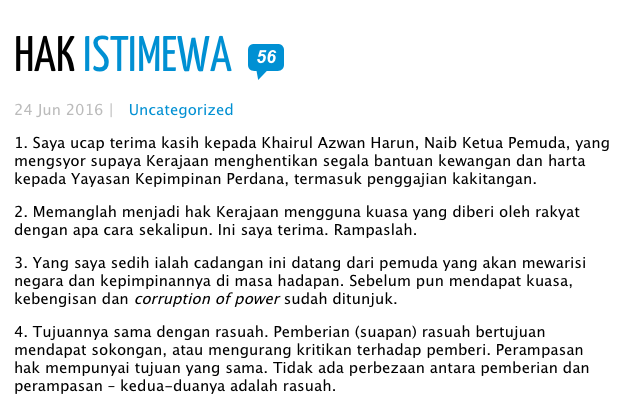 Azwanbro now is on everyone's hate list. Especially those who will be jobless in PLF. Karma exists. It will come sooner or later. 1MDB issues resolved? You must have not been reading lately. MOF stands to pay IPIC billions of dollars using my tax money and you say it's resolved? He's too 'brave' to have waited until 24th. 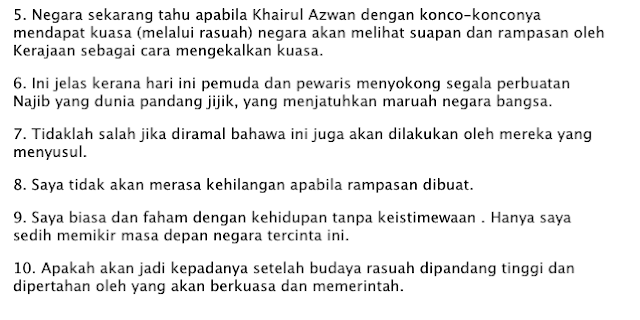 June, so that no by-election could be held in Ayer Hitam, Pagoh or Semporna. 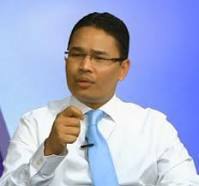 Wonder why he is too chicken to take action on Trengganu's Ahmad Said. Looks like, UMNO is turning undemocratic. Rakyat's choices are ignored and being replaced with those handpicked by Cash is King. If not mistaken Jeeby is definately chosen by the rakyat ie rakyat's choice. So what is the beef? Rakyat cuma pilih ahli parlimen bukan Timbalan Presiden. Perlantikan Timb Presiden atas kehendak ahli2 UMNO sendiri. Kalau dah sanggup bersekedudukan dgn DAP (Anti Melayu & Islam) apa pilihan yg UMNO ada lagi!! !